Today’s real estate market is fraught with issues that could easily turn into problems, requiring an experienced lawyer to fix. 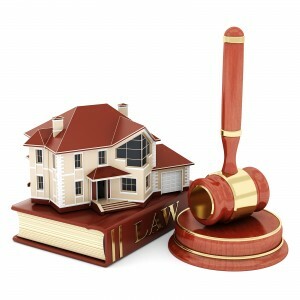 Our office is available to review and counsel you on your real estate matters, including disputes between buyer and seller; leases (residential and commercial) and landlord-tenant matters. In addition, Mr. Haynie is a licensed real estate broker and can assist n purchases or sales of real estate.